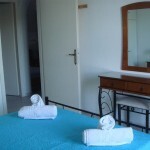 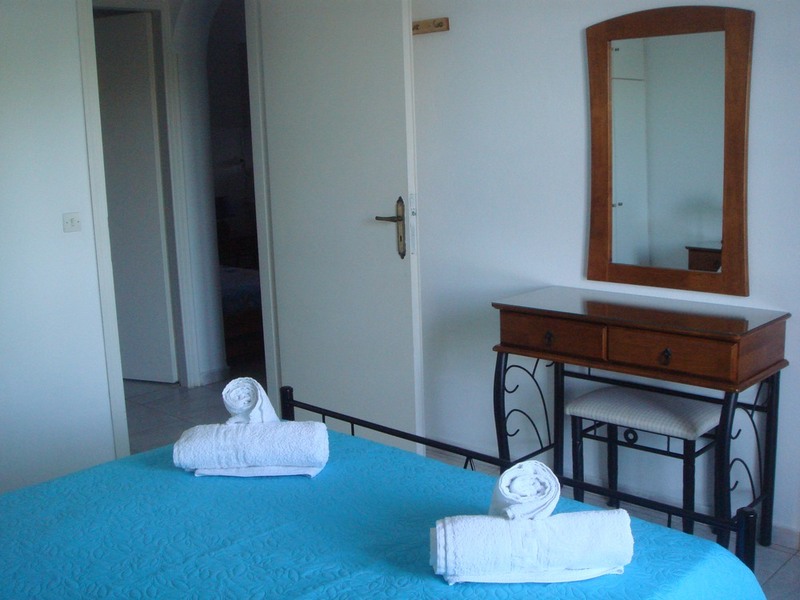 The comfortable apartments have a bedroom, a bathroom and a living-room. 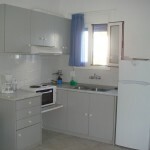 The kitchen is in the living room with all the necessities for your holidays. 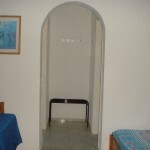 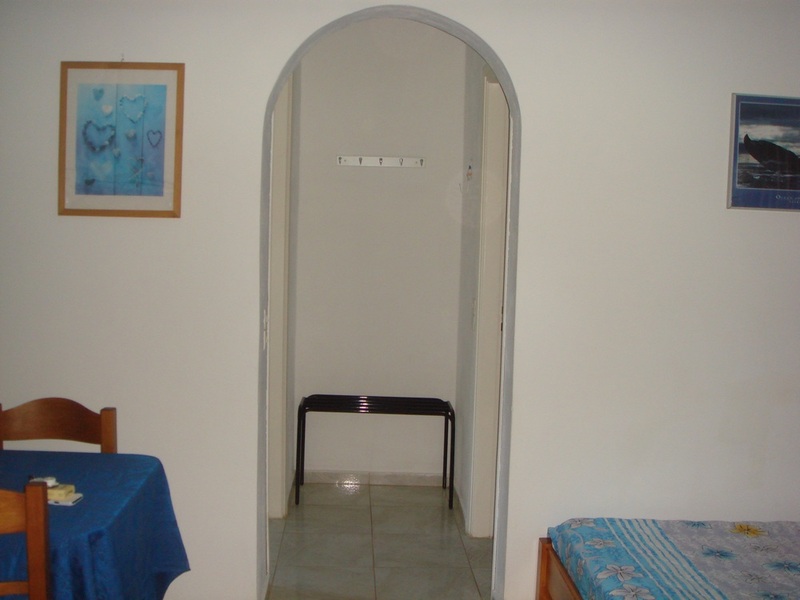 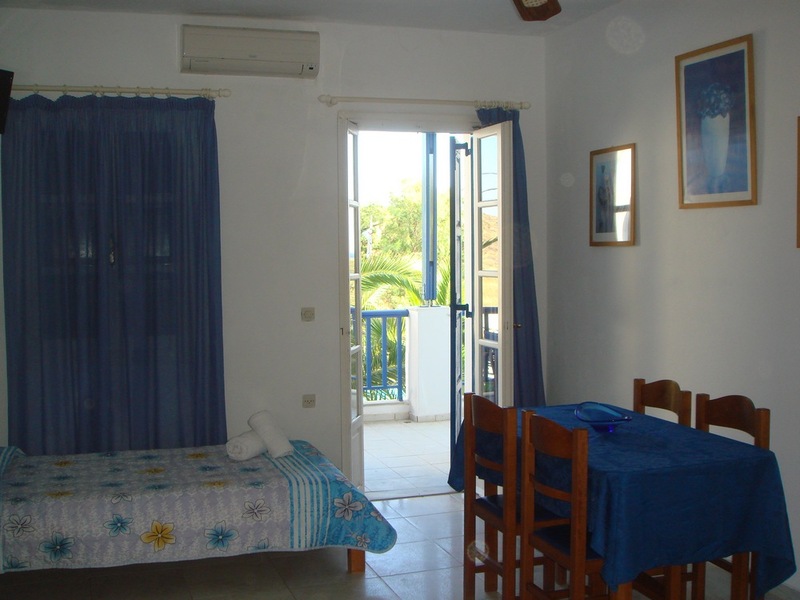 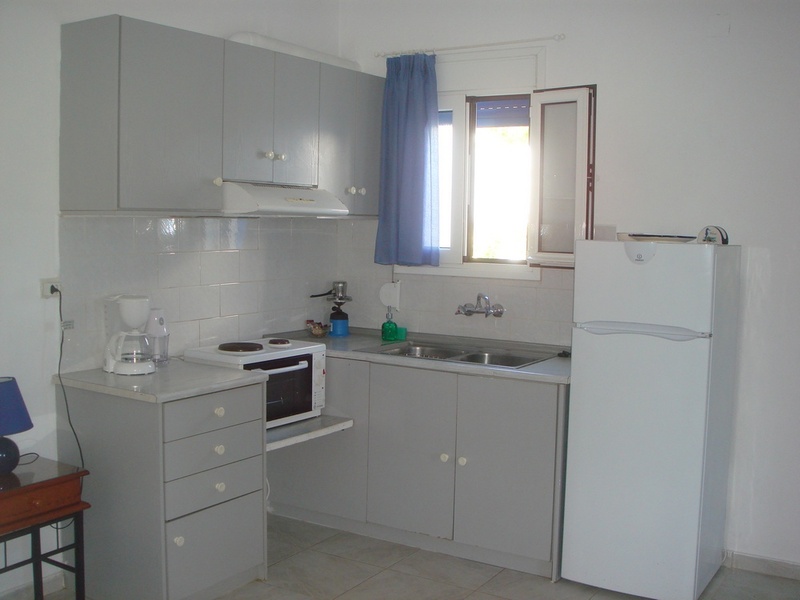 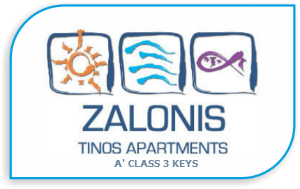 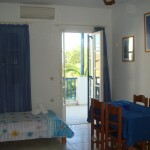 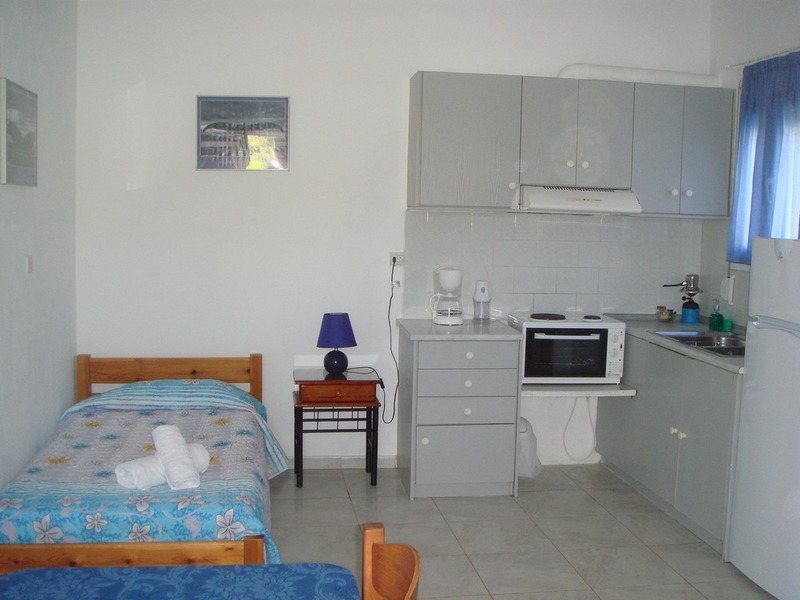 The apartments can accommodate 5 persons.